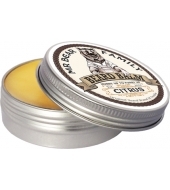 Made solely from natural oils and Shea butter that soften and moisturize beard and skin. 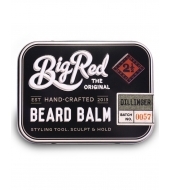 Perfect for the everyday styling of your beard. 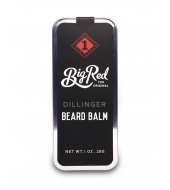 It relieves redness, irritation, and dry skin and gives it a more lush touch. With a delightful scent of rolling green hills and wood. 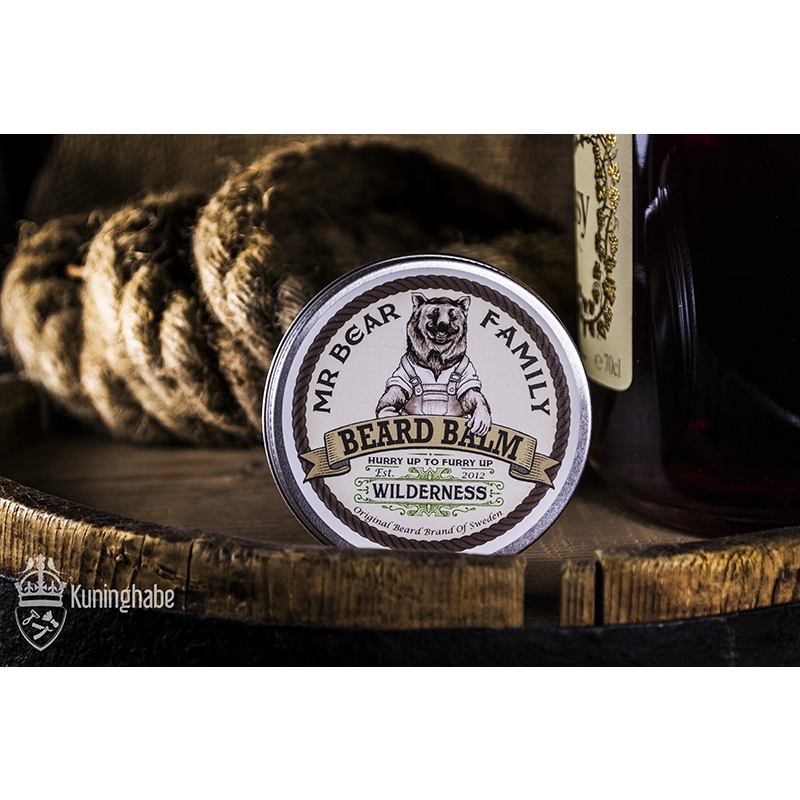 Combine the beard balm with Mr. Bear Family Beard Brews, and give your beard a shine of excellence. 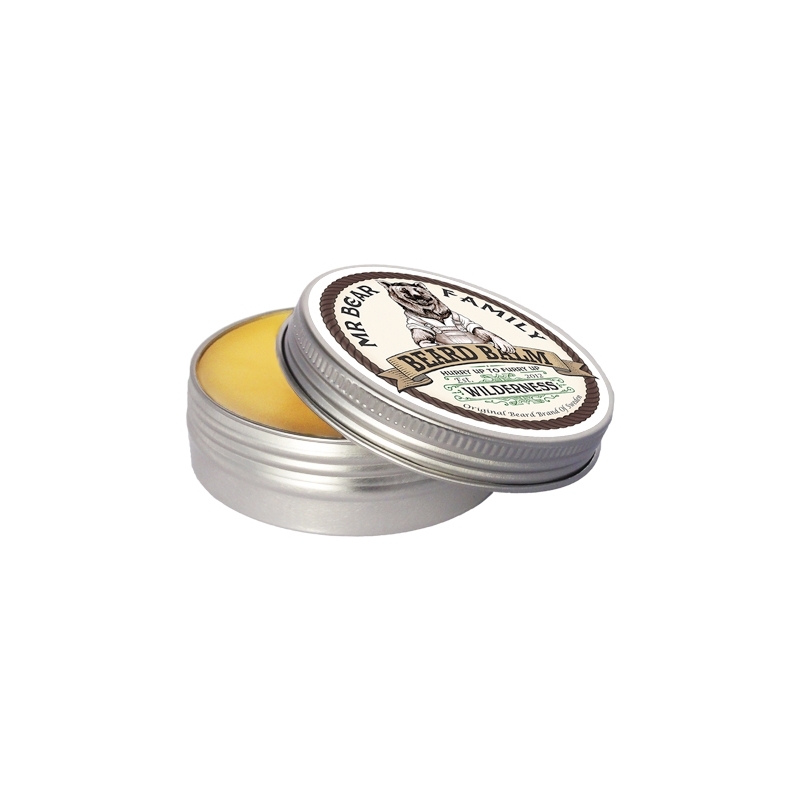 Start by scraping off a small amount of balm from the tin with your fingers. Rub it between your palms until it’s easy to handle. 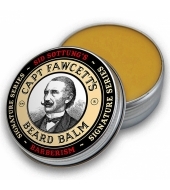 Stroke it through your beard and use a comb for the sculpting of your choice.  It’s easy to wash out using warm water and soap.